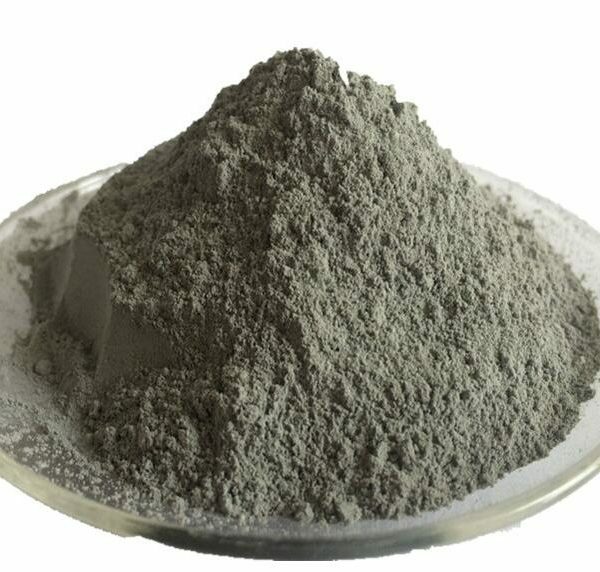 Silica fume is a co-product from the production of silicon or ferrosilicon metal. 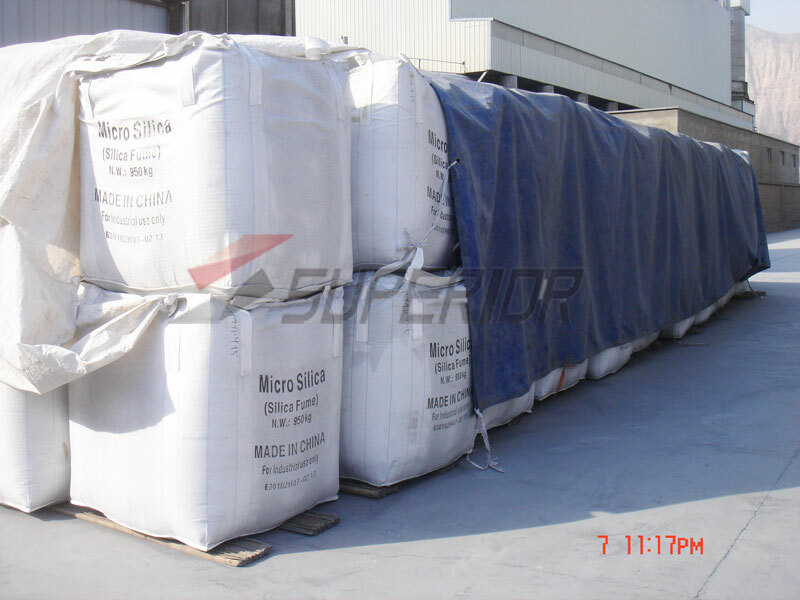 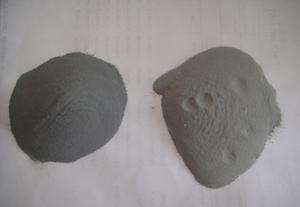 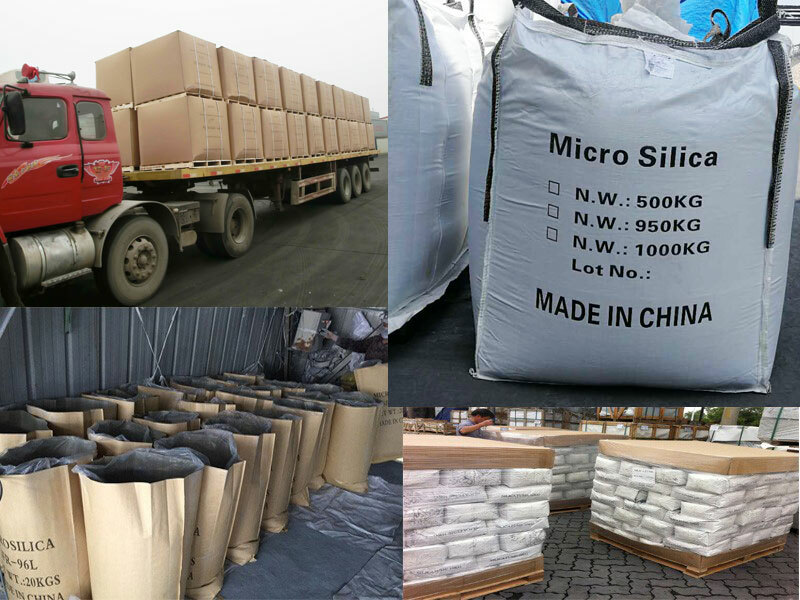 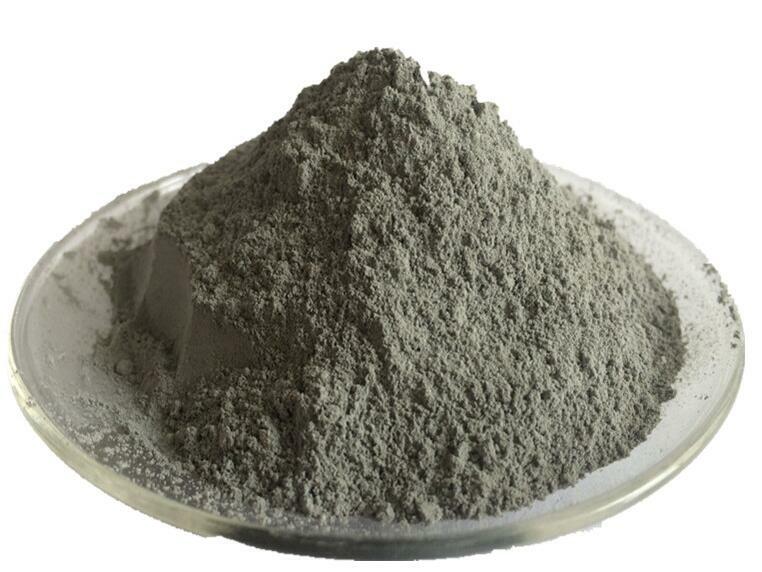 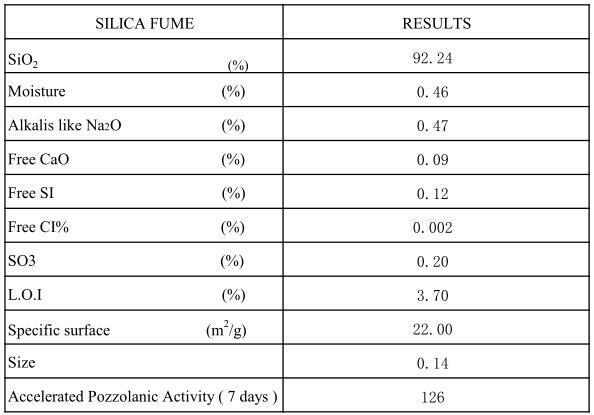 Silica fume is a mineral admixture, a very fine powder of spherical particles that average 0.1 to 0.3 microns in diameter with a surface area of 17 to 30 m2/g. 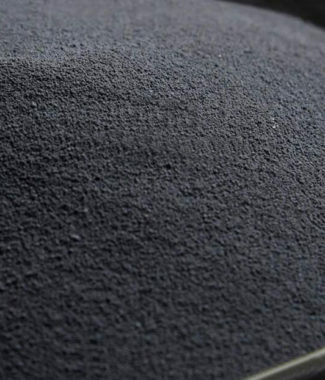 The above value is only for reference.